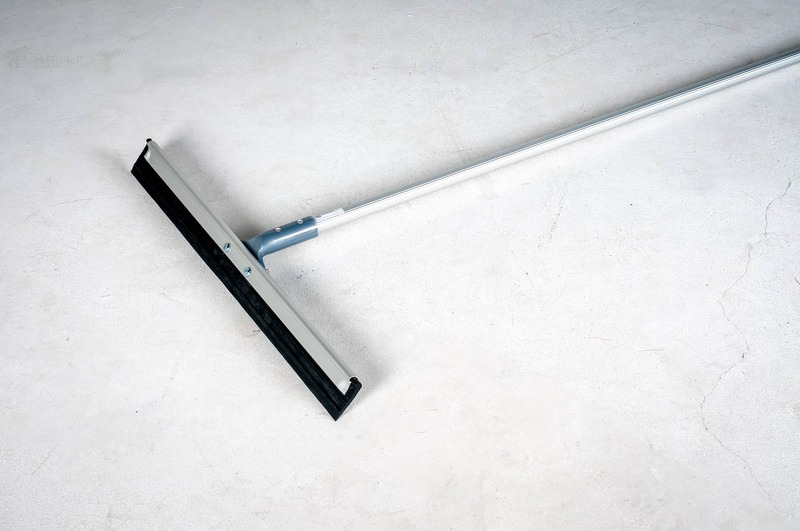 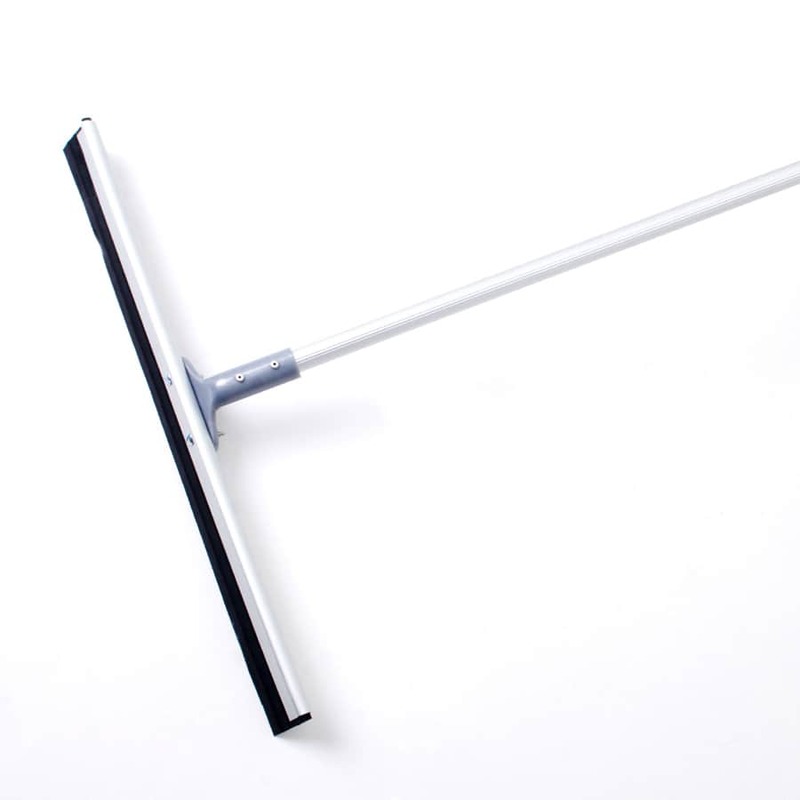 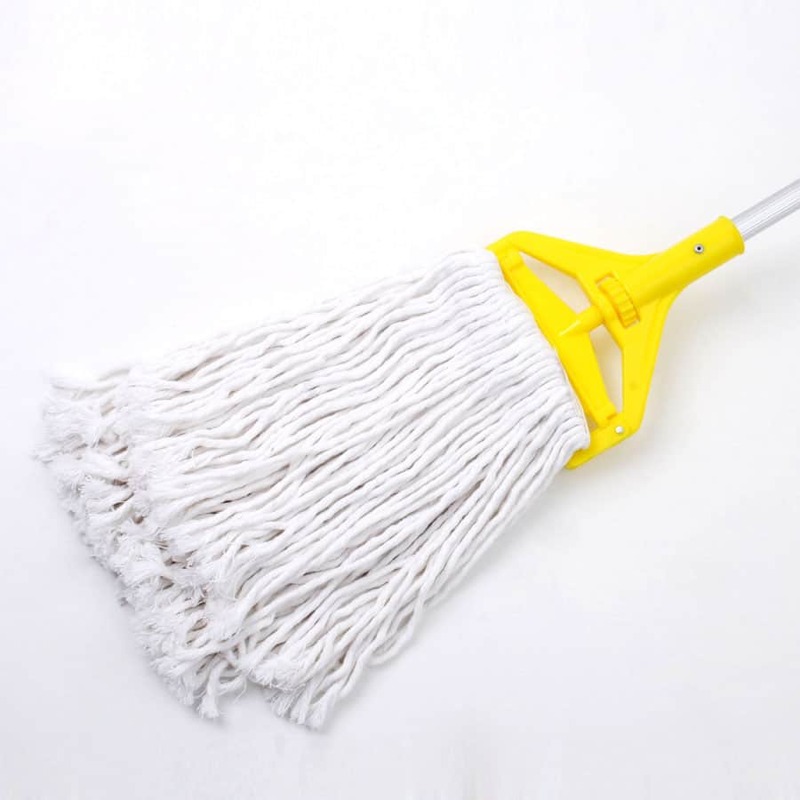 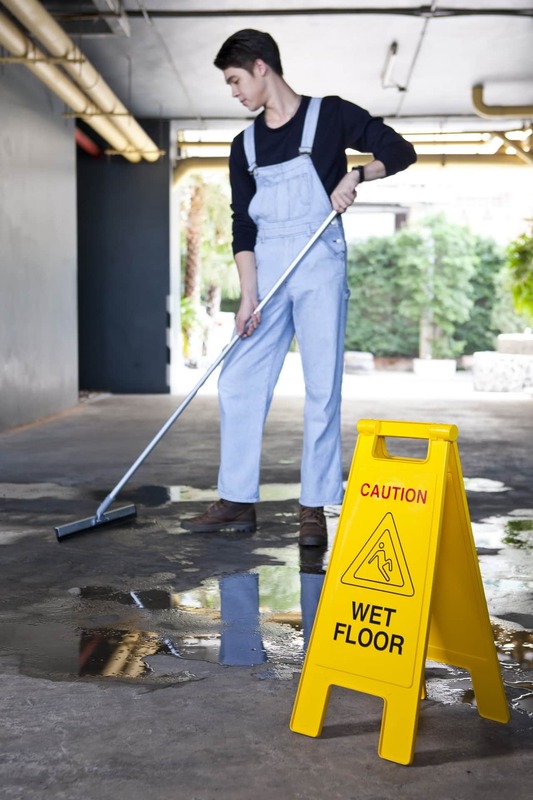 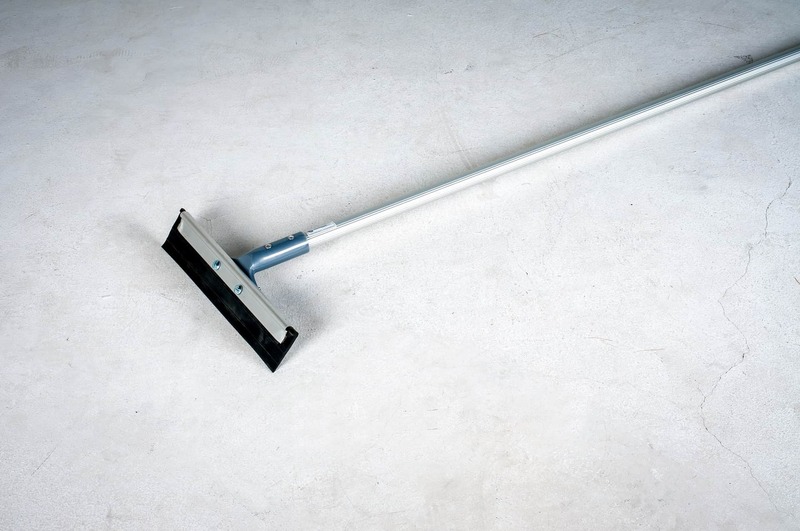 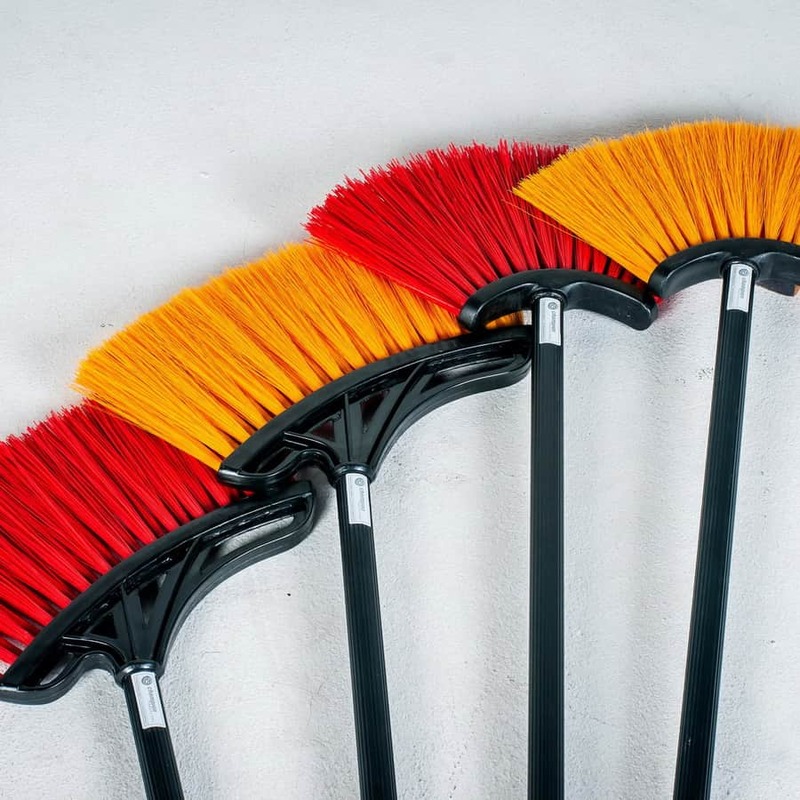 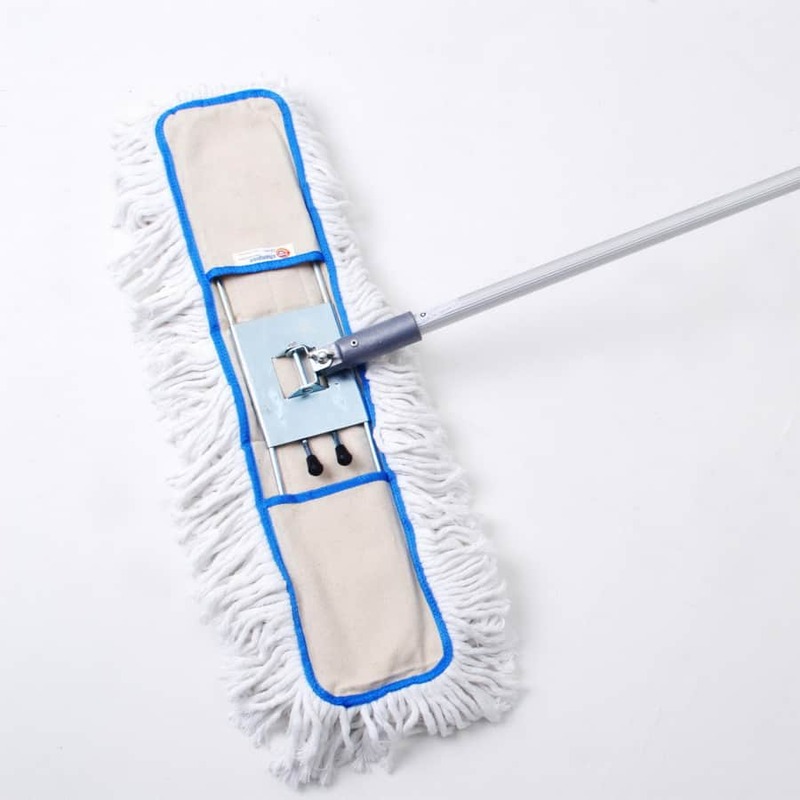 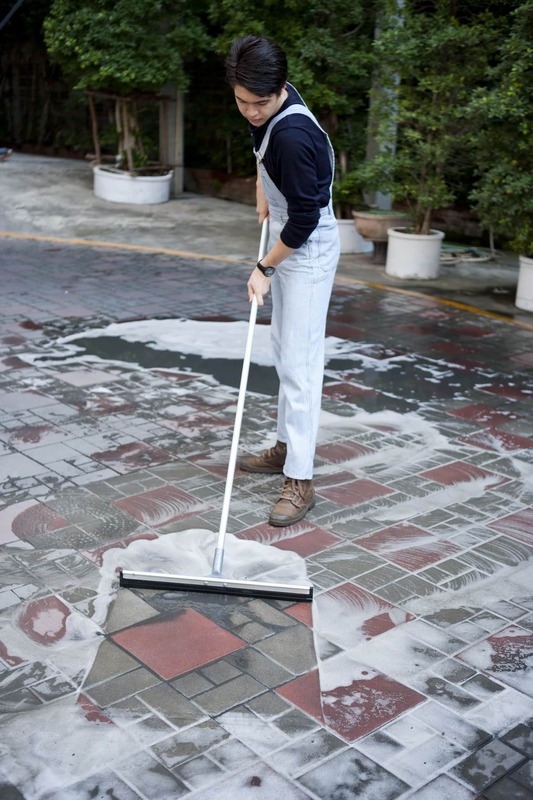 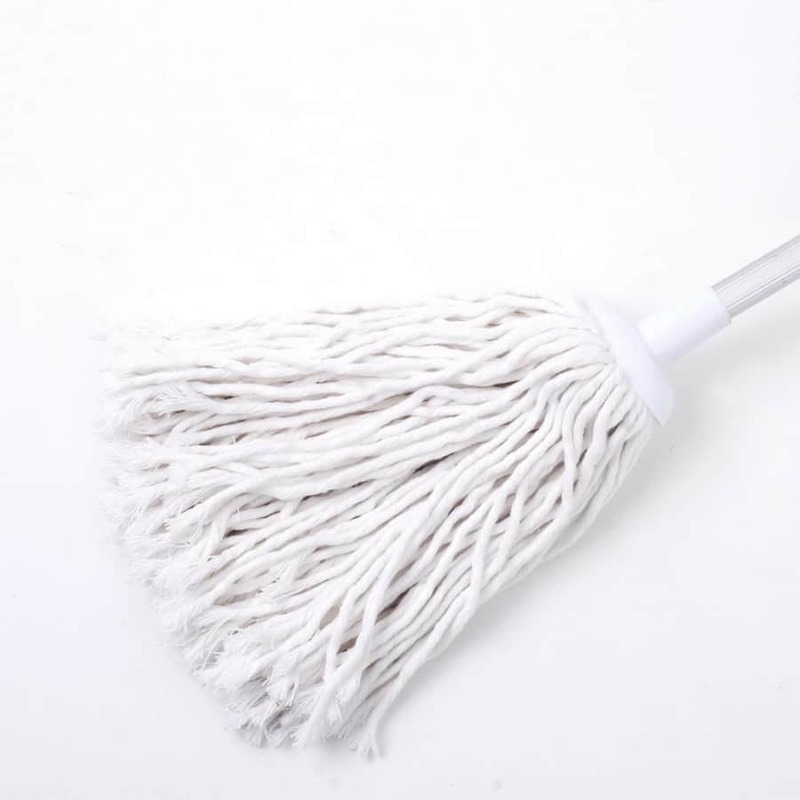 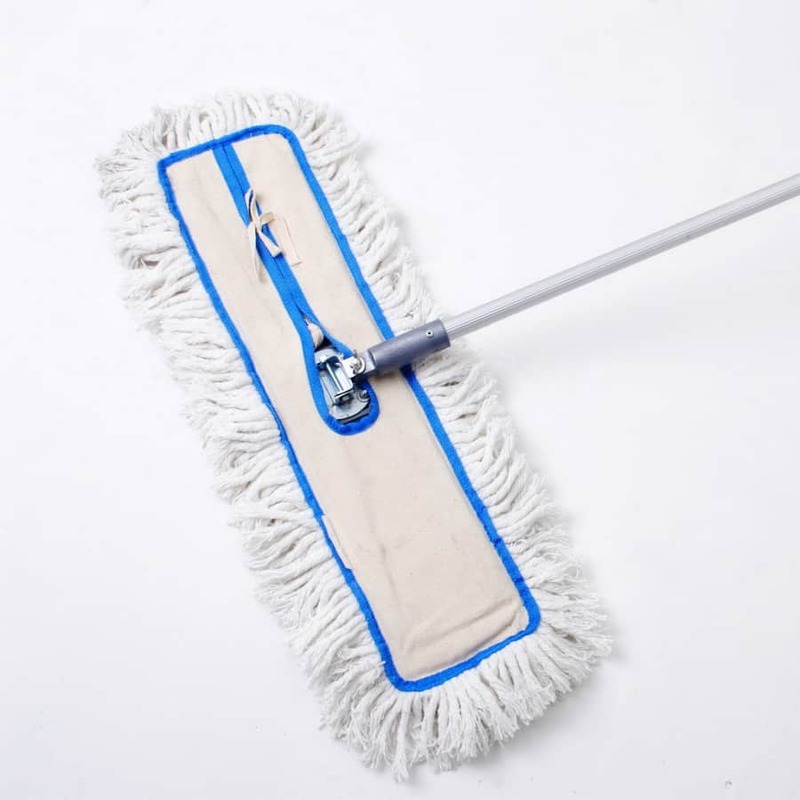 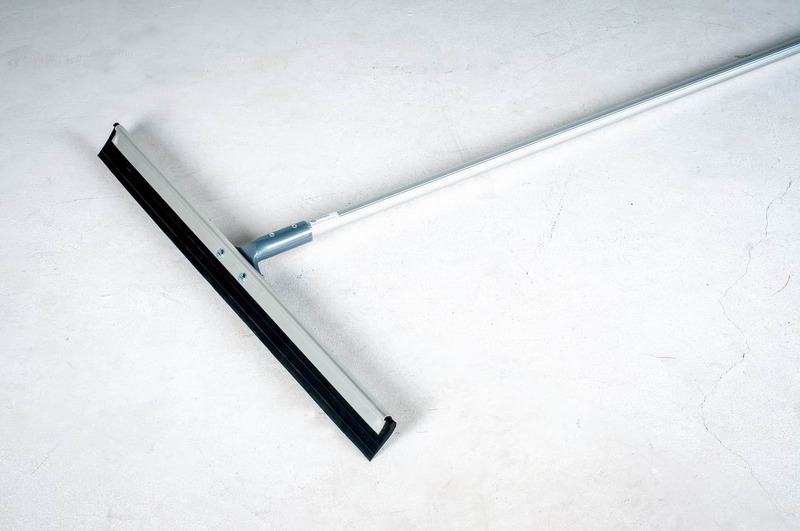 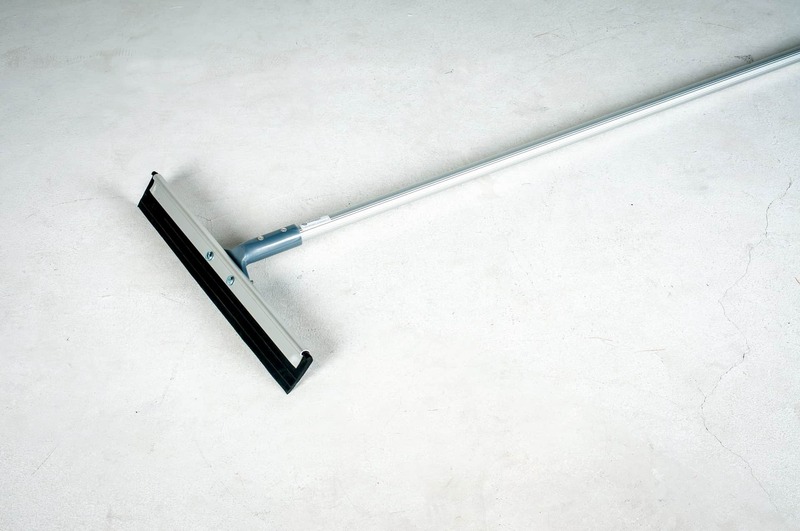 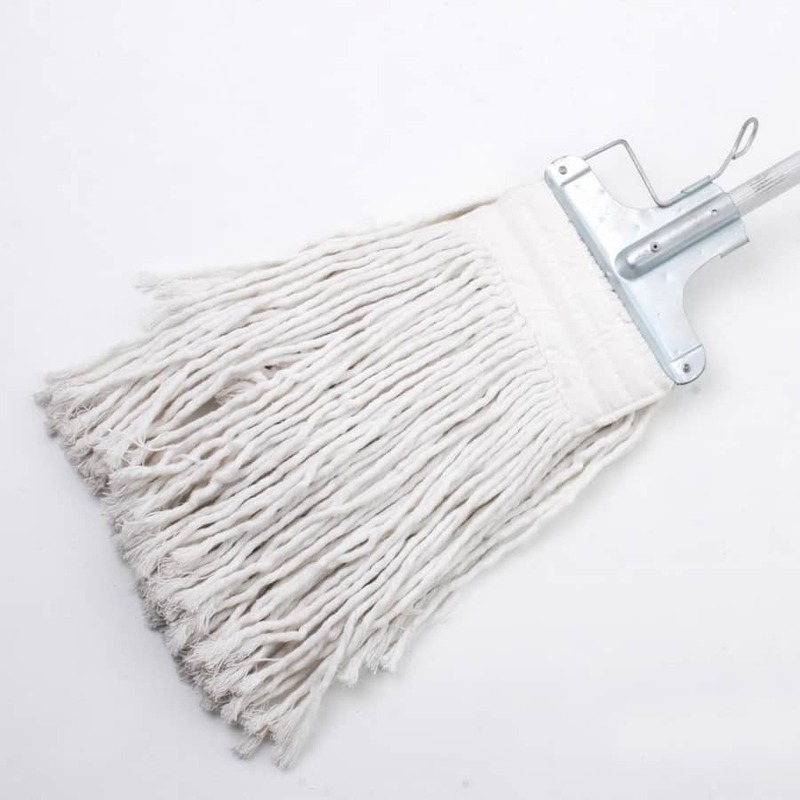 Use floor squeegees to thoroughly clean and dry your floors. 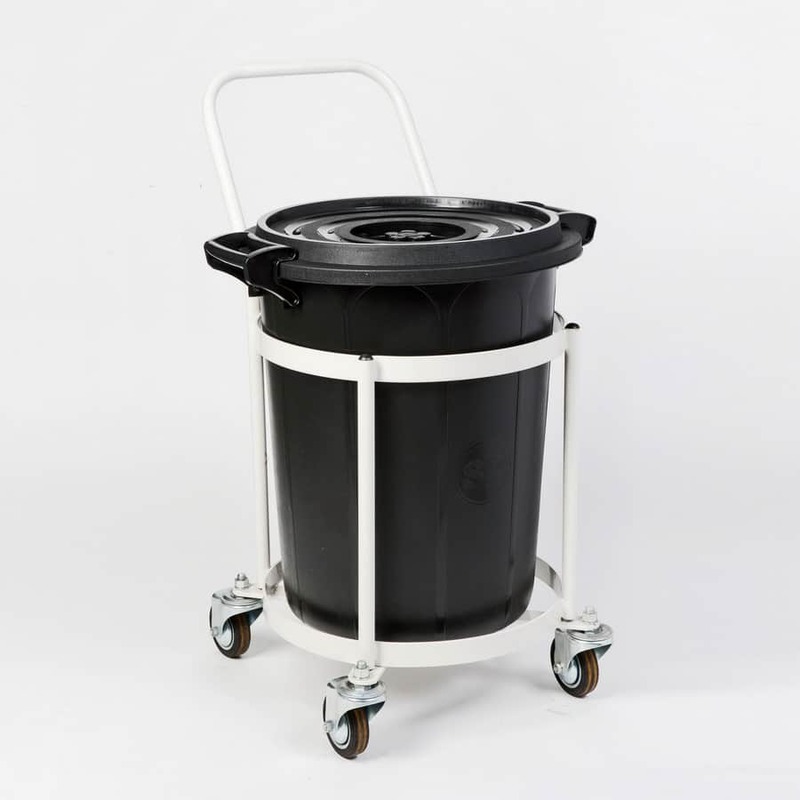 Ideal for patios, decks, around swimming pools and in kitchens. 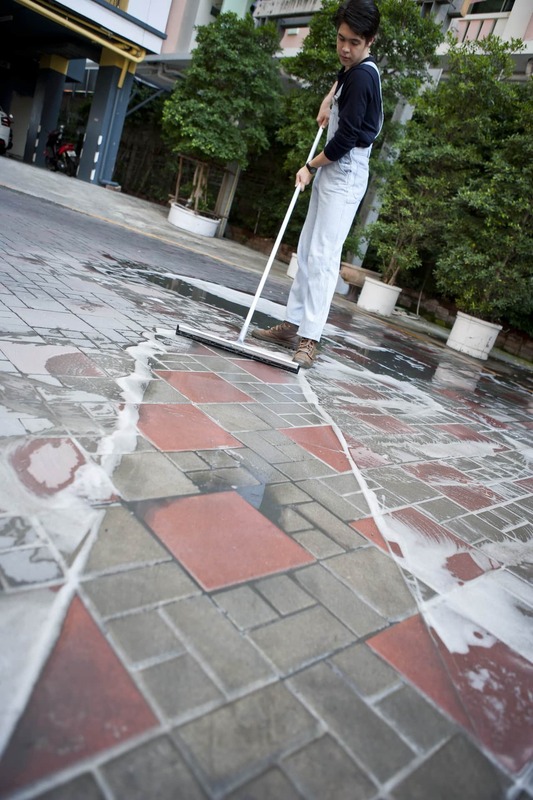 Can also be used to apply sealer to driveways and decks. 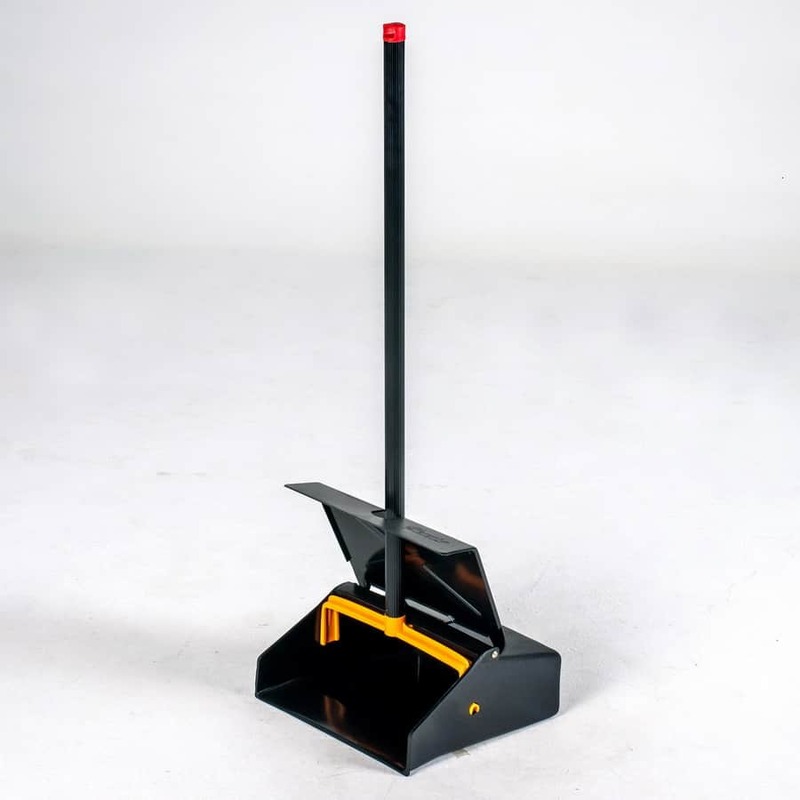 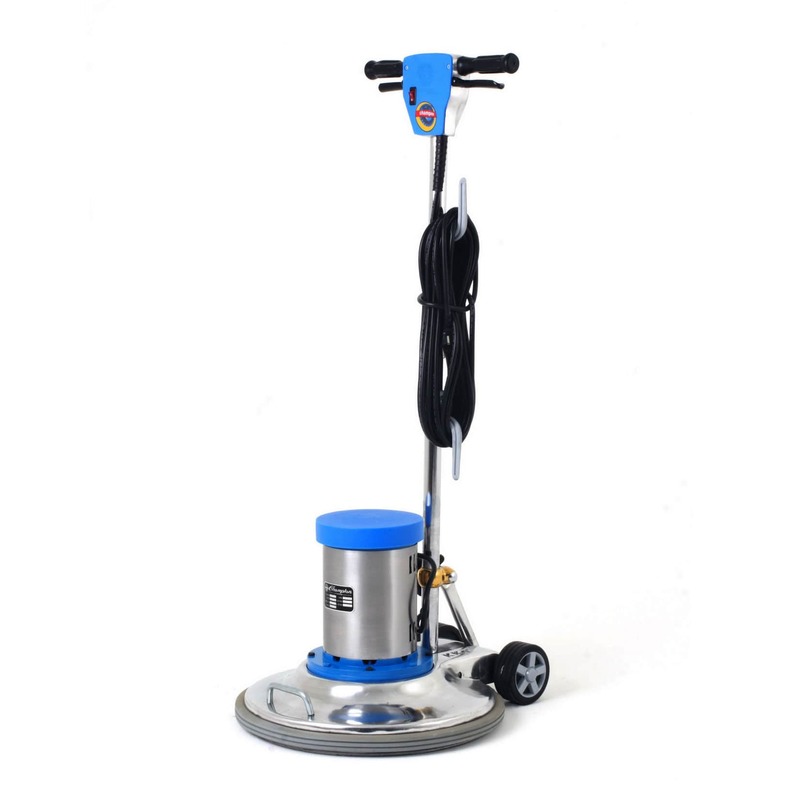 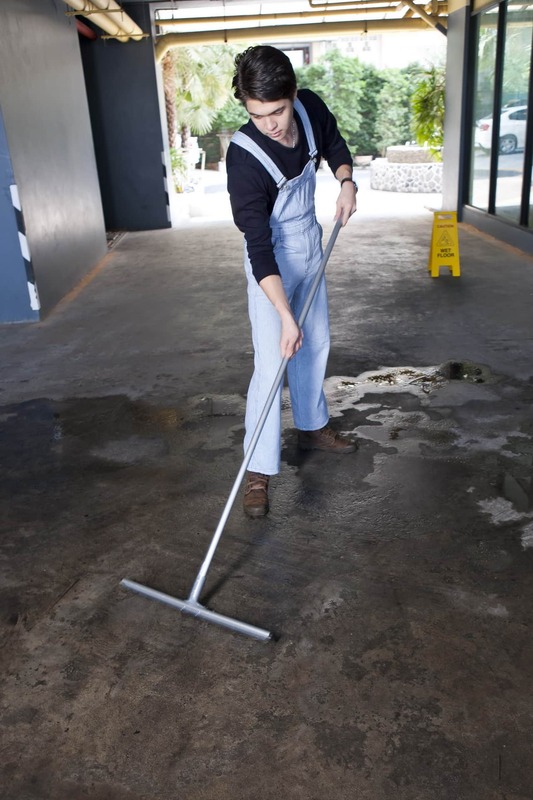 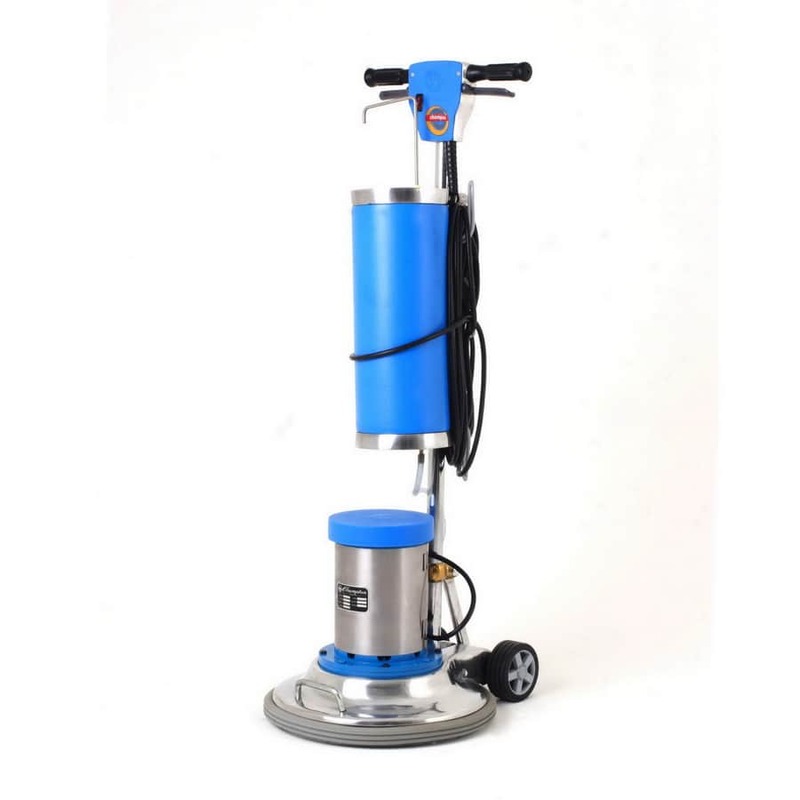 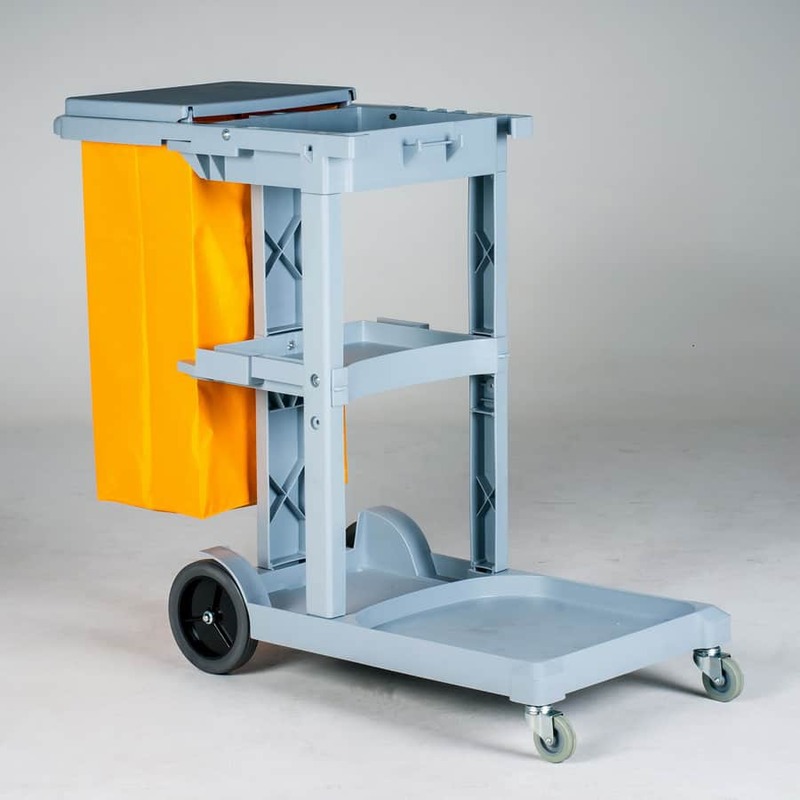 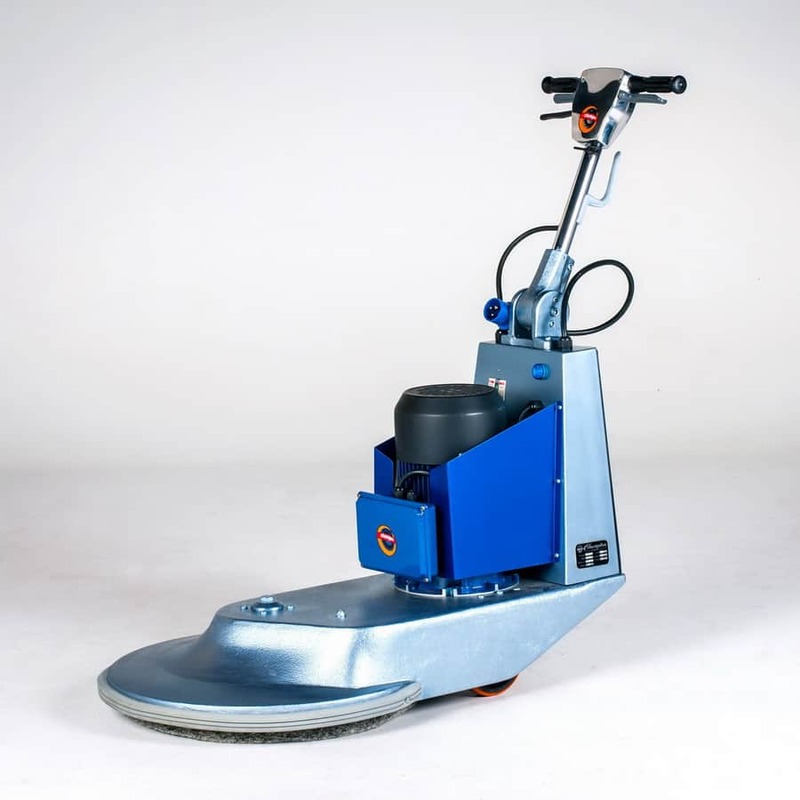 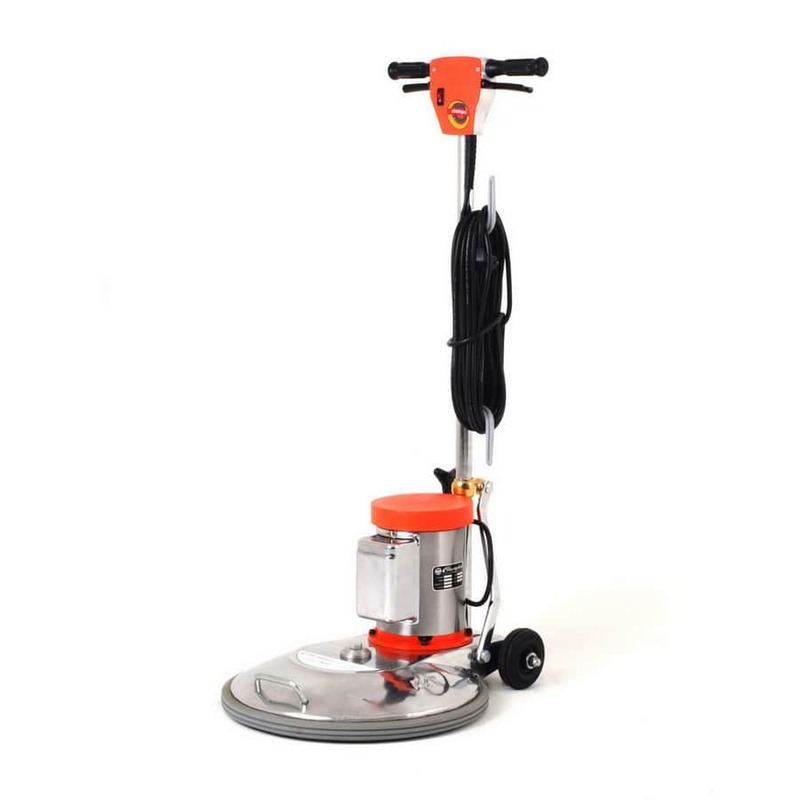 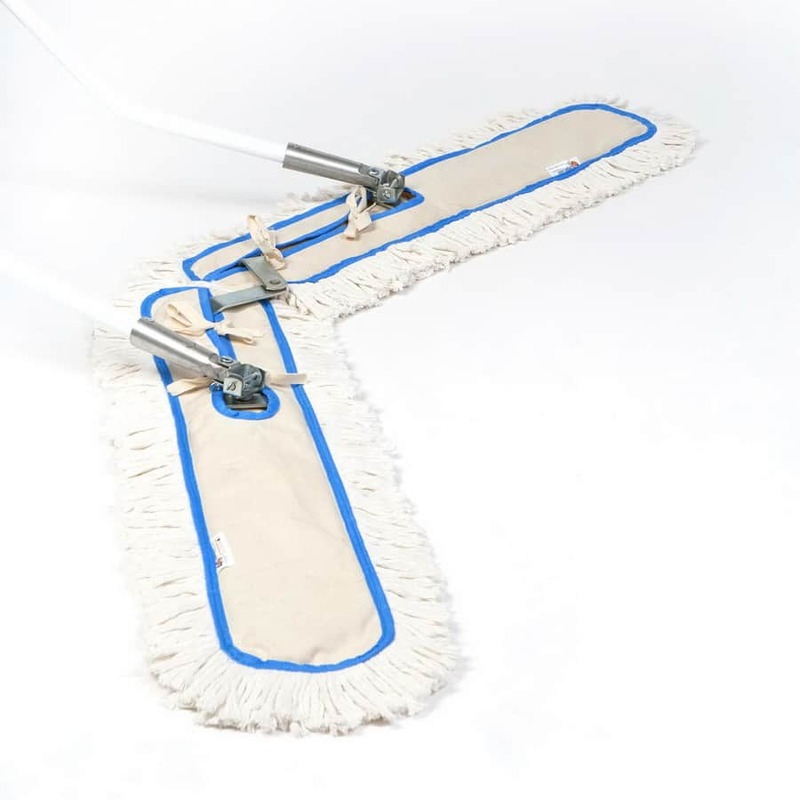 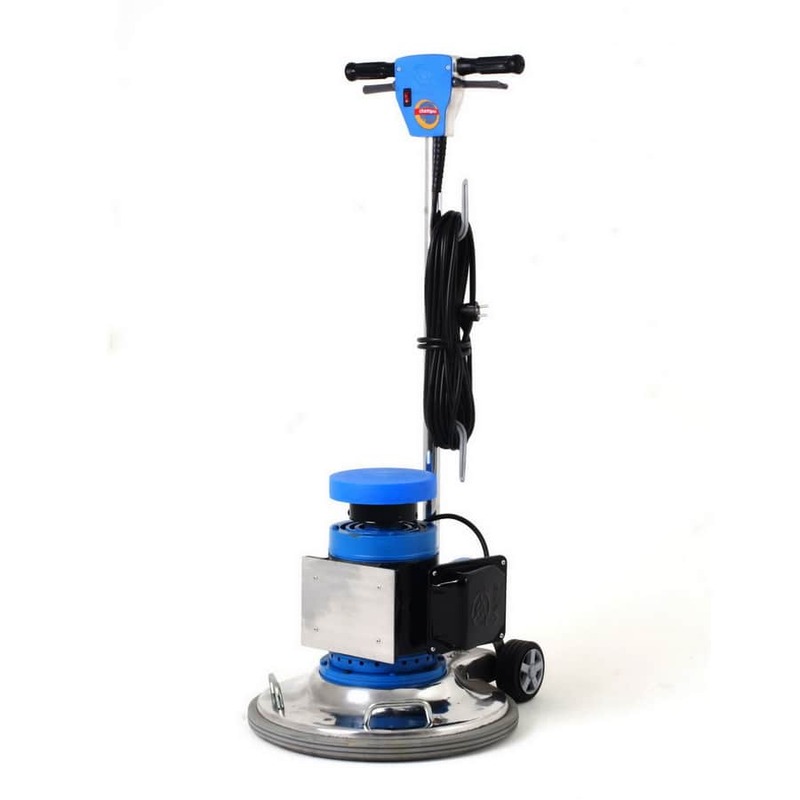 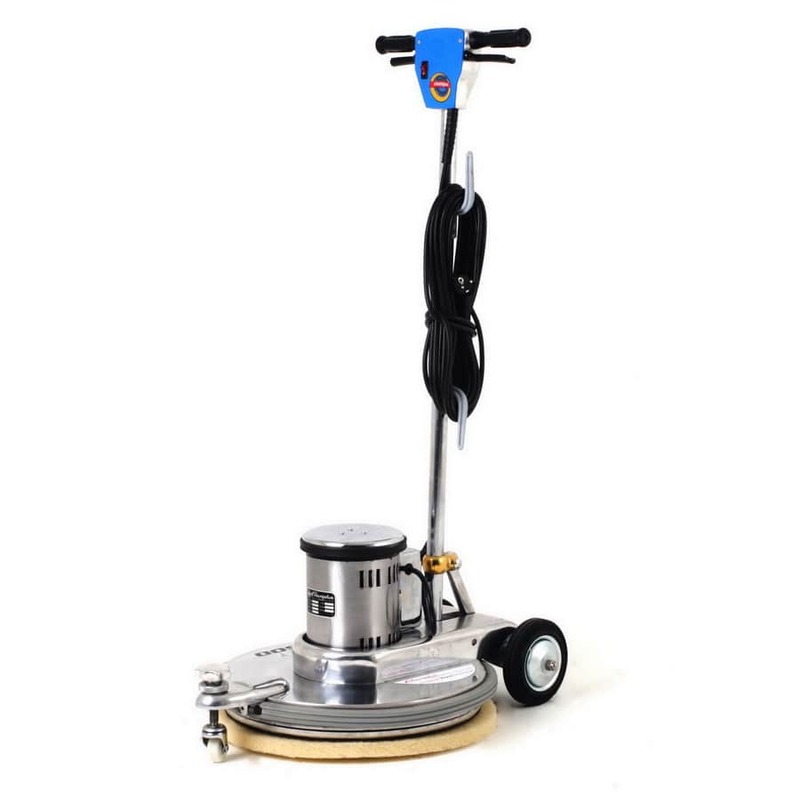 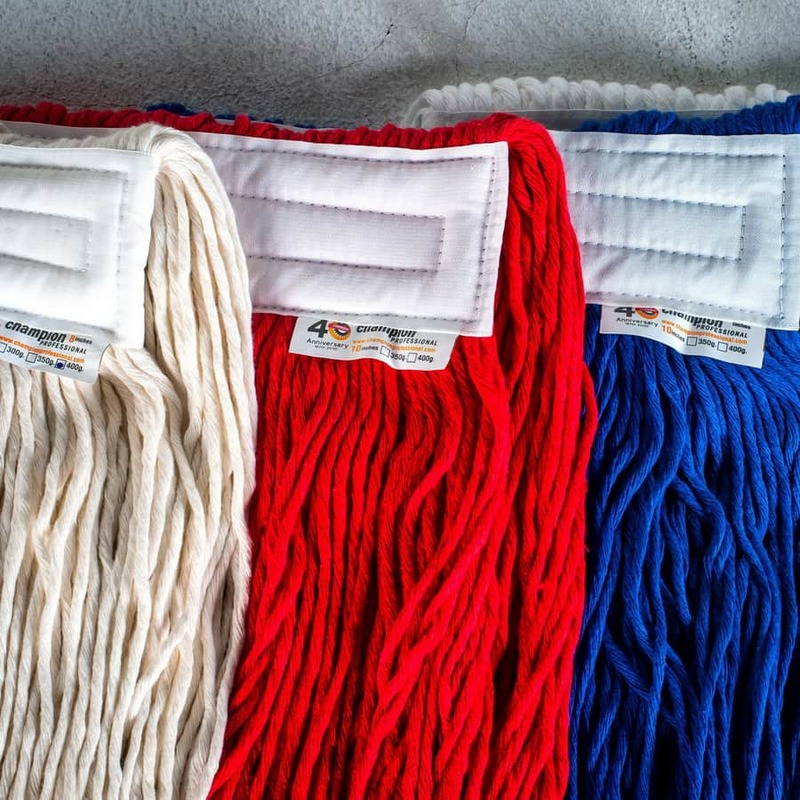 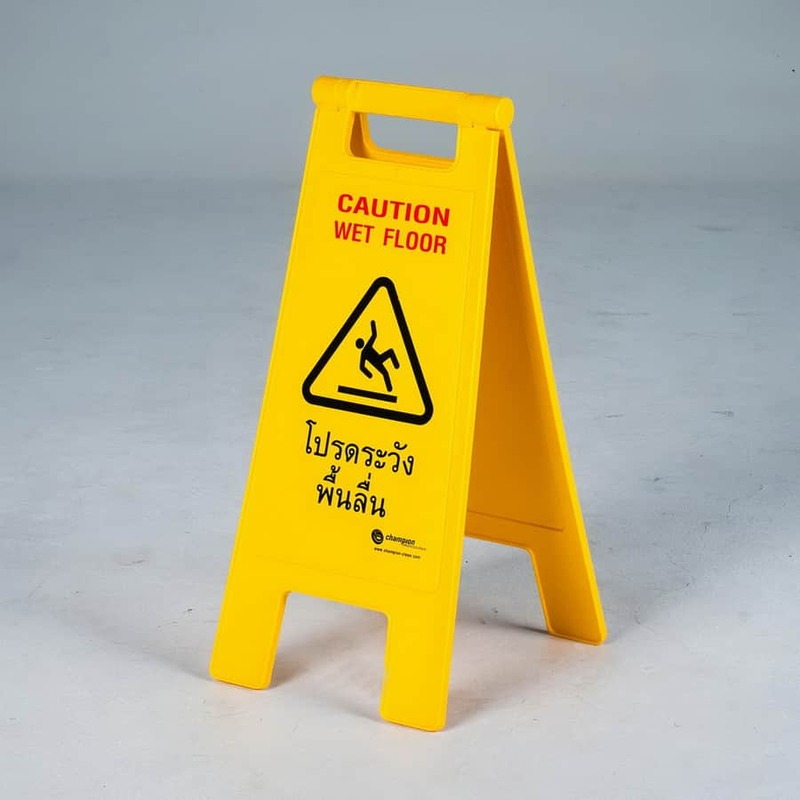 Heavy-duty floor squeegees are preferred for industrial environments and large area clean up. 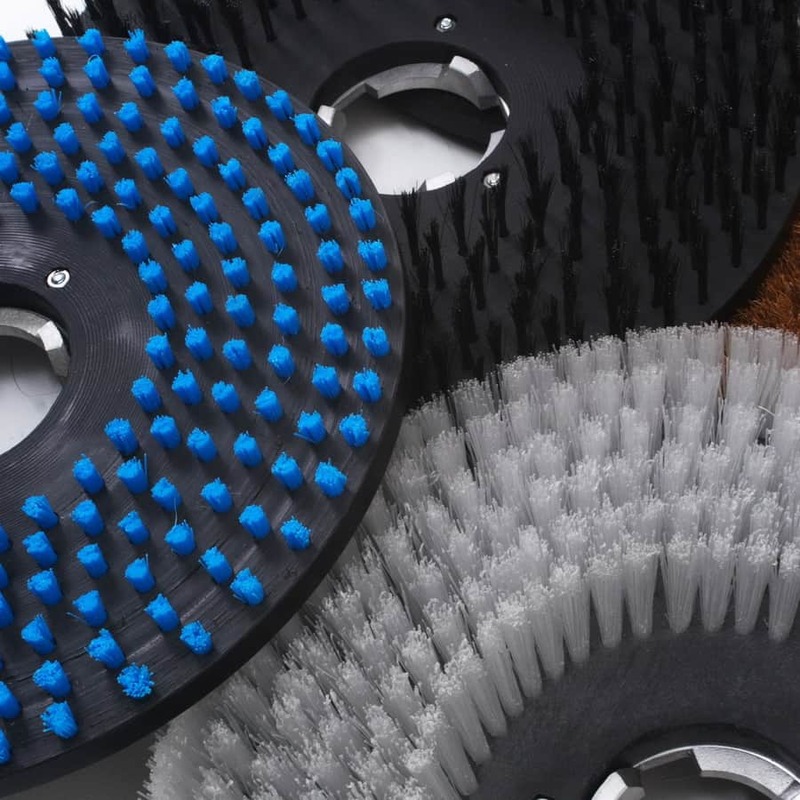 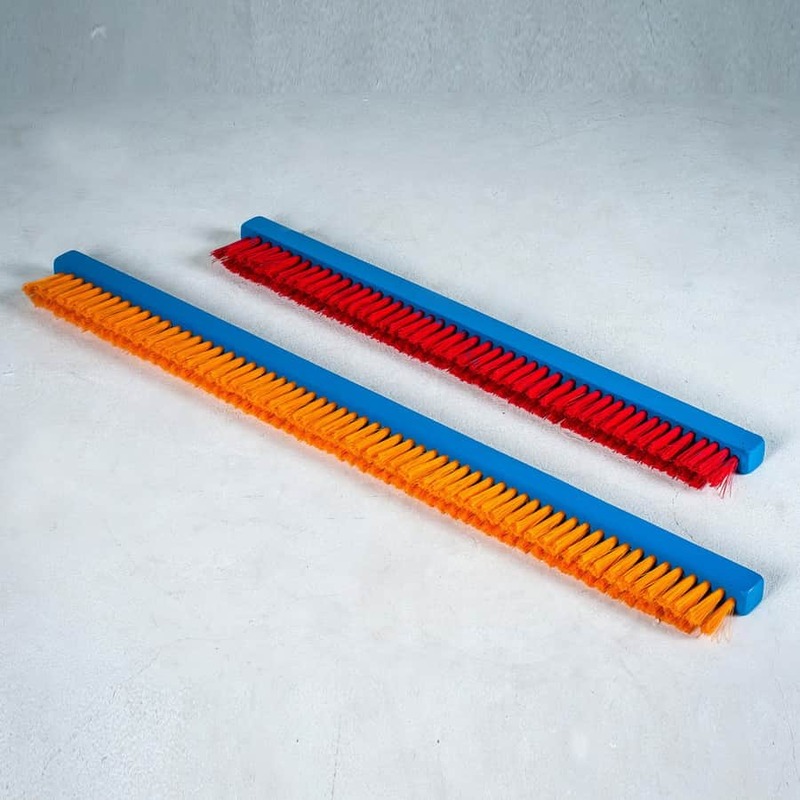 The standard rubber squeegee digs deep into tile crevices and uneven surfaces to remove liquids, leaving the floor 100% dry. 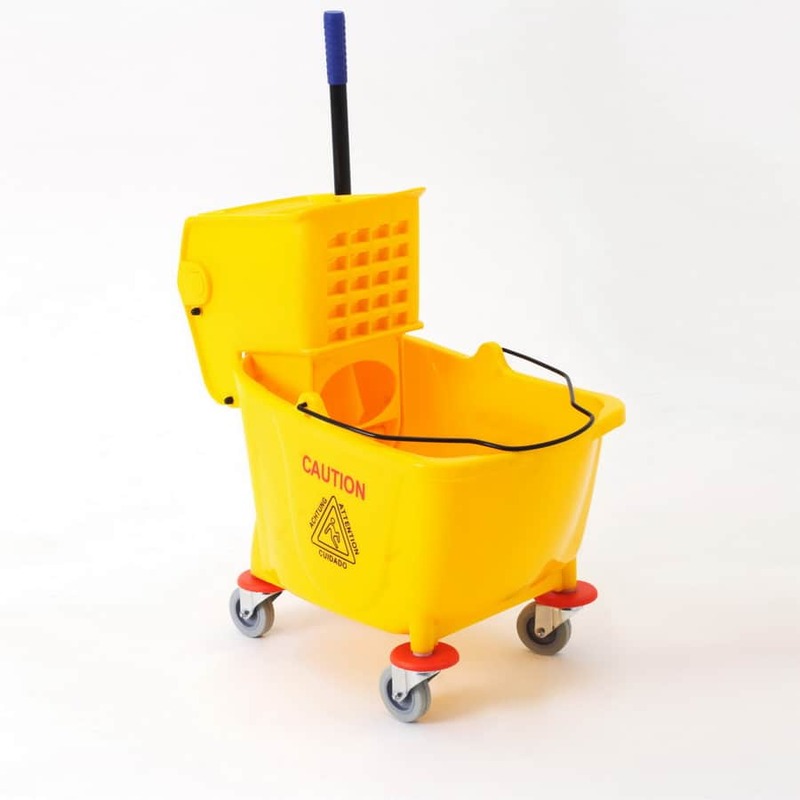 Available at 12″, 18″, 24″, 30″ and 36″ size. 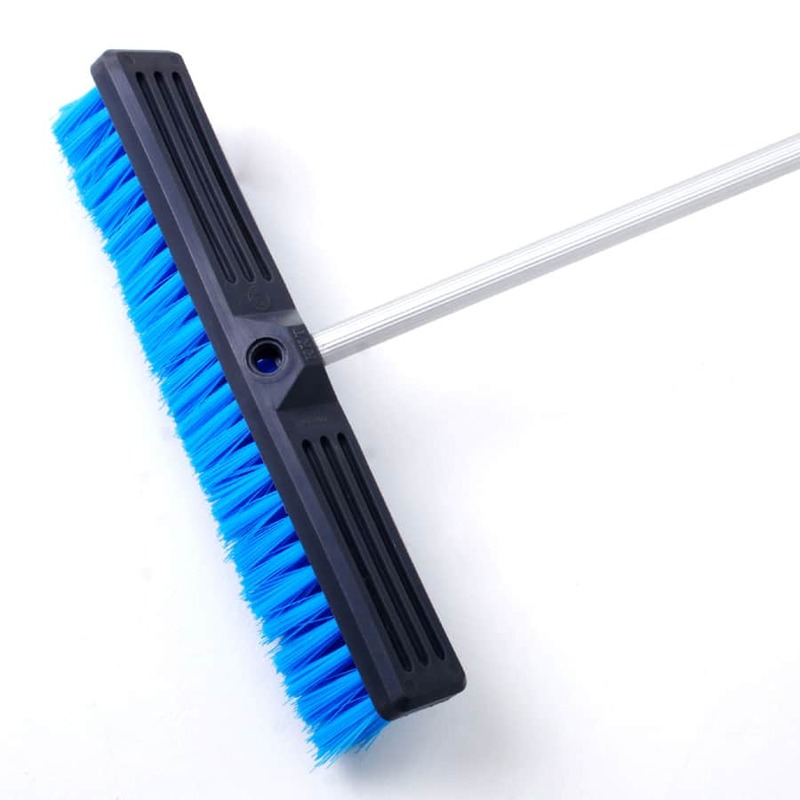 Aluminium alloy handle, high quality found, strong and durable, rustless, lightweight, and firm grip. 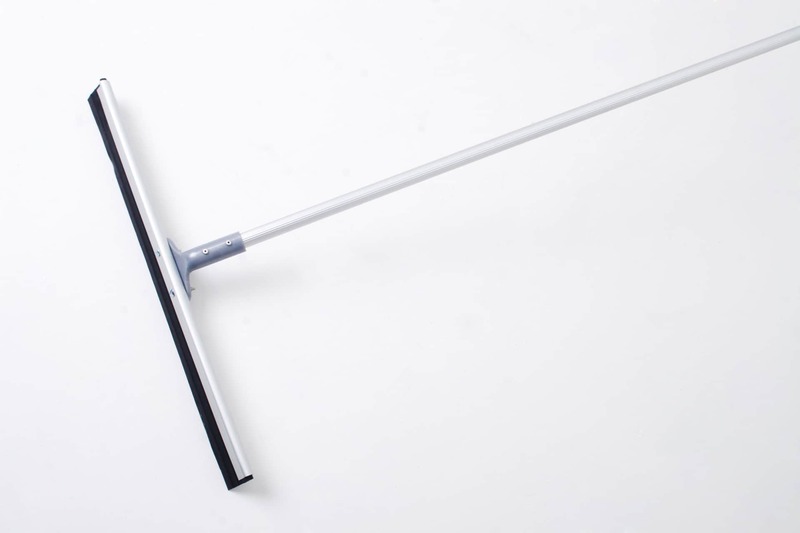 Special type rubber blade – flexible – come with aluminium alloy blade holder.